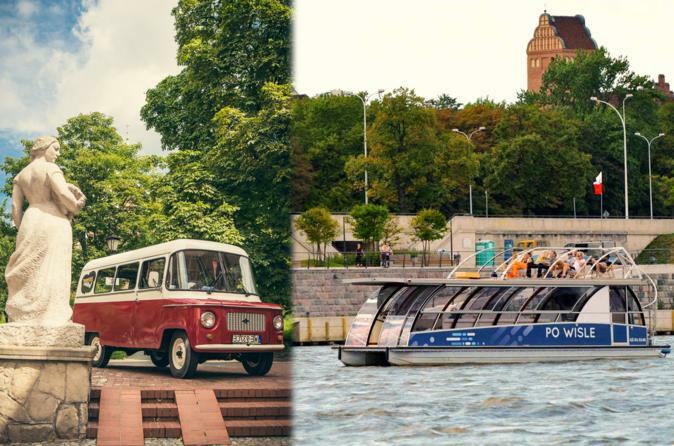 Experience Warsaw by two iconic means of transportation: a Communist-era Nysa van and an elegant river boat. Check off highlights of the city, from the Tomb of the Unknown Soldier to Warsaw Old Town, a UNESCO World Heritage site, and learn the history of Poland’s Jews and the Warsaw Uprising. Finish with an hour-long Vistula cruise.